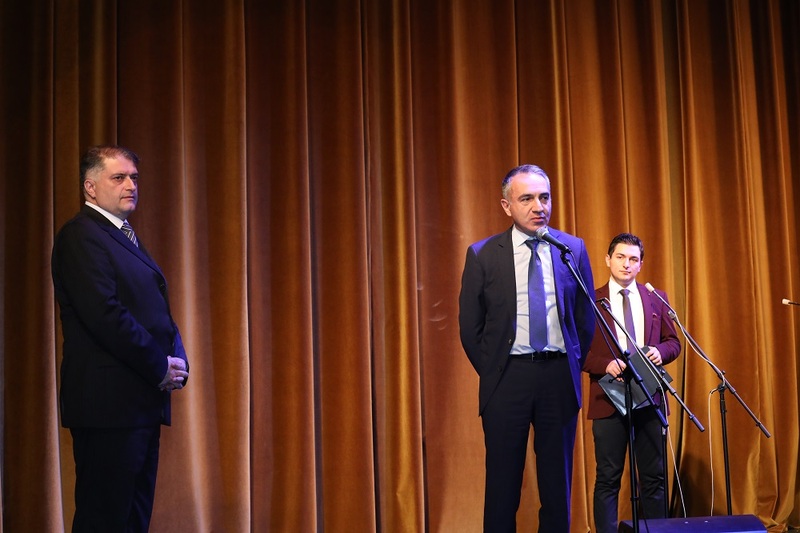 Mikheil Batiashvili, the Minister of Education, Science, Culture and Sport of Georgia congratulated Akaki Tsereteli State University on its 85th anniversary and addressed fellow professors, students and attendees of special ceremony gathered at Kutaisi National Theater. The Minister, talked about the basic aspects of the educational reform, which will be implemented in the near future. Mikheil Batiashvili also spoke about the rapprochement of the education system with the European space, development of research, technologies and innovations and the effective steps taken in the country for the development and internationalization of higher education.